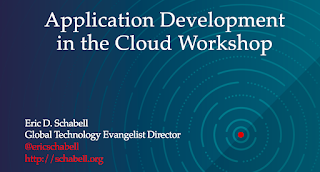 This workshop showcases application development in the Cloud leveraging containers. Technologies like containers, Java, business rules, services, container platforms, integration, container integration and much more are presented for a hands-on experience. You're taking on the role of lead developer of the Destinasia travel discount project to set up a development environment in the Cloud for container-based application services deployments. 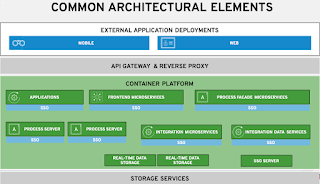 Tasks include installing OpenShift Container Platform (OCP), JBoss Enterprise Application Platform (EAP), JBoss Business Rules Management System (BRMS), several containerized web services and testing the solution using a REST client. You'll need a laptop with minimum of 8GB of memory and Internet access for downloading some of the requirements. Are you interested in an introduction to the concepts of process driven application development? 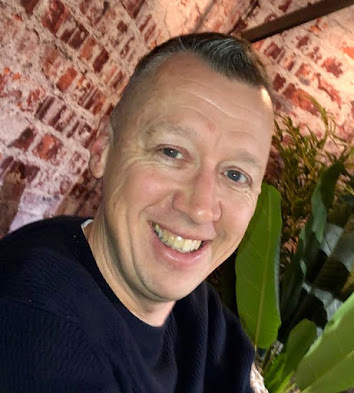 Do you want to learn how you're able to leverage process driven application delivery using modern container-based technologies? Are you looking for an easy to understand guide to mastering open source process driven development tooling? Do you want a step-by-step introduction to setting up JBoss BPM tooling, coverage of practical and important topics like data modeling, designing business rules and processes, detailed real world examples, and tips for testing? 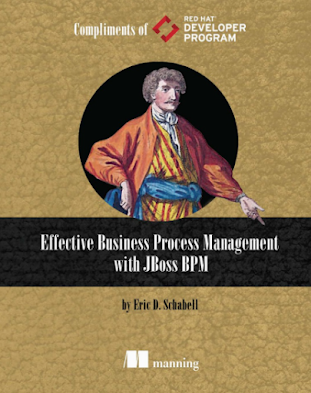 Join us for an hour of power with the author of the new book Effective Business Process Management with JBoss BPM, free to download for attendees. Modern cloud-native application development can become very complex, with many cloud platforms to choose from it only become harder and harder to sort out. No more, join us for an hour of power as your provide a complete cloud-native container-based application delivery platform on your very own laptop in just minutes. Showcasing live on stage a full local installation of the OpenShift Container Platform in just minutes along with more information pointing to a collection of AppDev projects to get you started with container deployments. Working on cloud-native application delivery has never been easier!